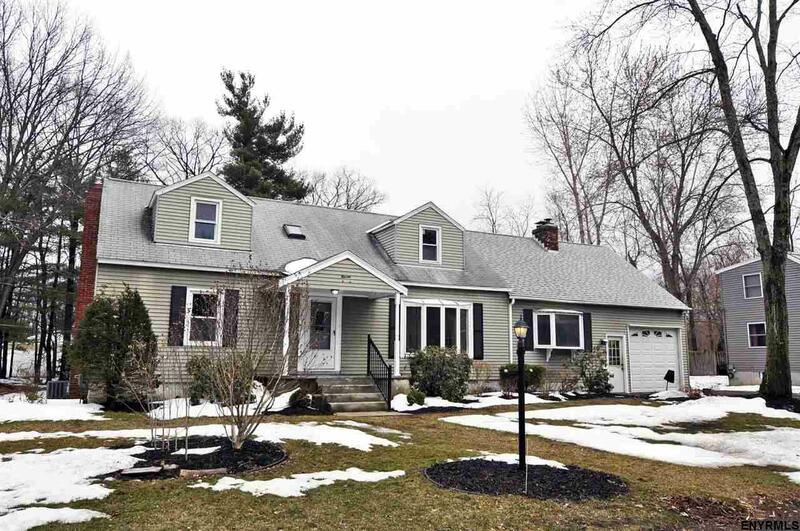 Multiple Offer: All offers due by 5pm 4/9/17 Beautiful large Cape Cod style home located in the heart of Latham in the highly desirable North Colonie School District. Minutes from all the local shops and eateries. This home boasts four great sized bedrooms, two fulls baths a huge family room with fireplace for entertaining and a great kitchen to gather with family. Huge backyard for your outdoor activities. Three year young central air and furnace as well. Selling Office: Pollay Agency, Inc.